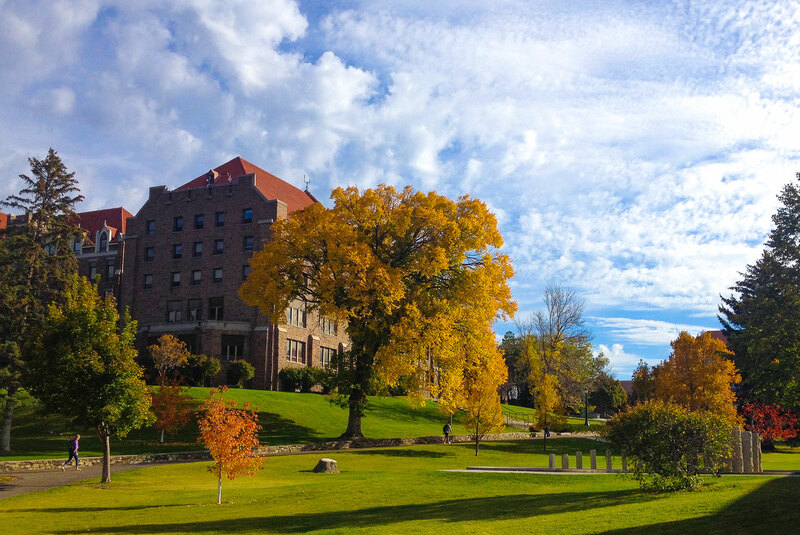 Thank you for your interest in employment at Carroll College, Helena, Montana. The lifeblood of Carroll College's faculty and staff is our commitment to the success of our students. A major goal of Carroll's strategic plan is to attract, retain and develop excellent faculty, staff and student employees; it is through excellent faculty, staff and student employees that each student's Carroll experience is enhanced and enriched.